LASIK candidates should have no major change in the glasses prescription for a one-year period to assess stability. 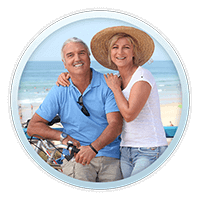 LASIK candidates should be 18 years of age or older! Before the age of 18 years, many patients do not have stable vision. LASIK candidates are typically patients who are not satisfied with contact lenses or wearing glasses. Contact lenses are often uncomfortable and function poorly with dry eye conditions and therefore may aggravate many patients. If you are a contact lens wearer please consult with our staff regarding the duration you will need to be out of contacts prior to LASIK eye surgery. LASIK Candidates should not be affected by an autoimmune disorder, such as Sjogren’s Syndrome or Lupus unless it quiescent and well controlled. LASIK candidates should be willing to accept a small amount of risk associated with the surgery. 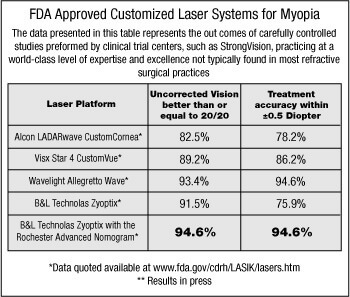 Although 94.6% of patients see 20/20 after LASIK eye surgery (after LASIK surgery with Zyoptix and APT software) there is a small chance that 20/20 vision will not be achieved. In the event that perfect 20/20 vision is not achieved a LASIK enhancement can be performed. Also in some high myopes the retina may not be capable of 20/20 vision. Patients who have thin corneas will also may not qualify for LASIK surgery. There needs to be enough corneal thickness to perform LASIK eye surgery. In such cases laser vision correction by PRK or Epi-LASIK may be preferable since less corneal tissue is required. LASIK candidates must be carefully selected if they have high levels of refractive error. Your doctor will test for these conditions on your evaluation exam. Individuals with pupils that dilate beyond seven millimeters in the dark may not be good candidates for LASIK. Selecting a surgeon for your LASIK eye surgery is a very important decision that will ultimately affect your vision for the remainder of your life. 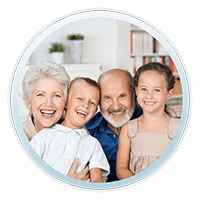 It is important to discuss your personal situation with Dr. Ellis and his staff and ask your questions directly if possible. Choosing a surgeon that has high quality and safety standards can often reduce unnecessary surgical risk. 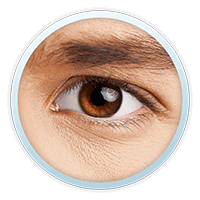 Experience with LASIK eye surgery is also a very important factor when selecting your surgeon. Not all eye doctors share the same level of training or experience in laser vision correction. A surgeon with a vast amount of experience should also be able to show you some basic information regarding outcomes. When constantly analyzing surgical outcomes, the better surgeons find that the consistency and predictability of their results gets better. If a surgeon tracks outcomes this actually demonstrates his or her concern with achieving the best possible results. LASIK technology is constantly improving every year. Some practices and surgeons aim to keep up with the latest technology in order to provide the best possible equipment for the best visual outcomes. 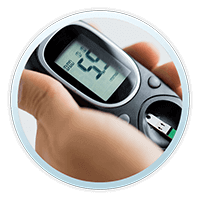 In recent years we have seen the advent of wavefront optimized LASIK and special diagnostic equipment to measure aspects of corneal thickness. 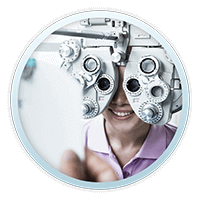 Each piece of equipment contributes significantly to the LASIK process and can make the procedure better and safer. If a practice does not discuss your cornea or corneal thickness this could be an indicator that you need to see another practice. Clear patient communication should be sought after. If a practice chooses to keep you in the dark about the details start to ask questions. The best practices always provide detailed information about every step of the LASIK process. 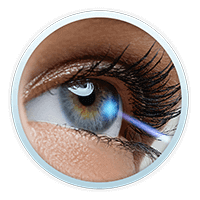 You may find some of the technical information concerning the equipment interesting and also view the LASIK outcomes chart.